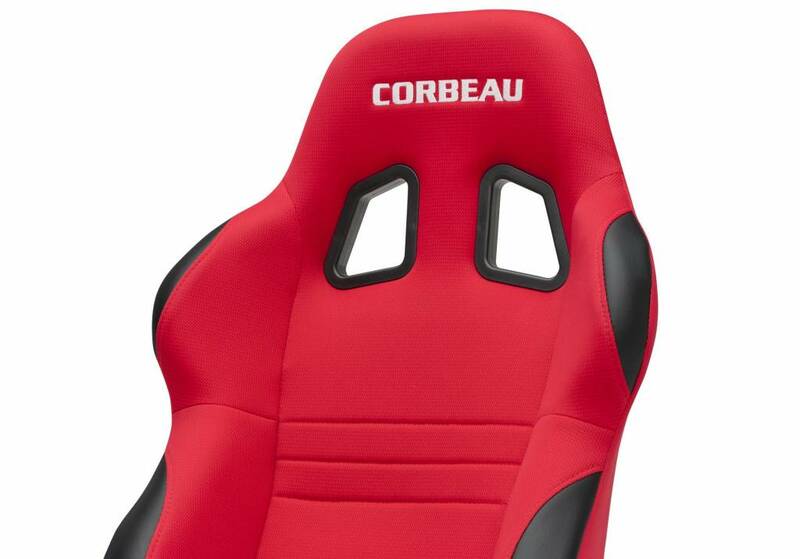 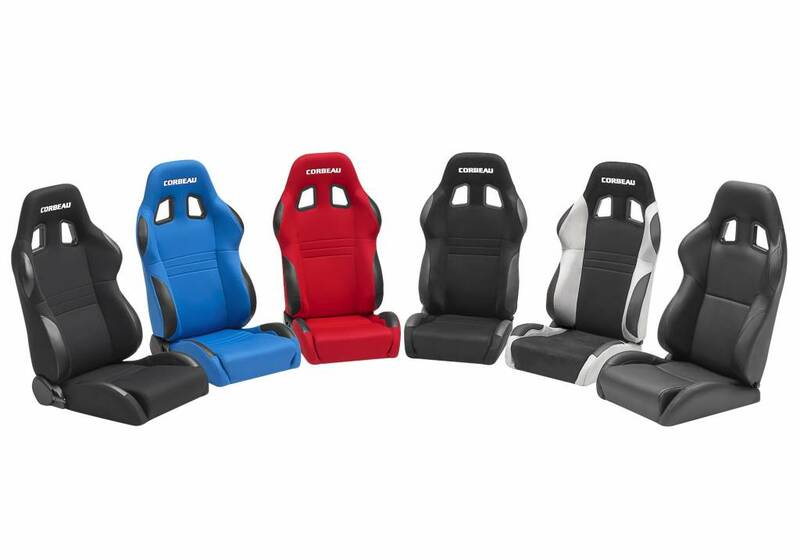 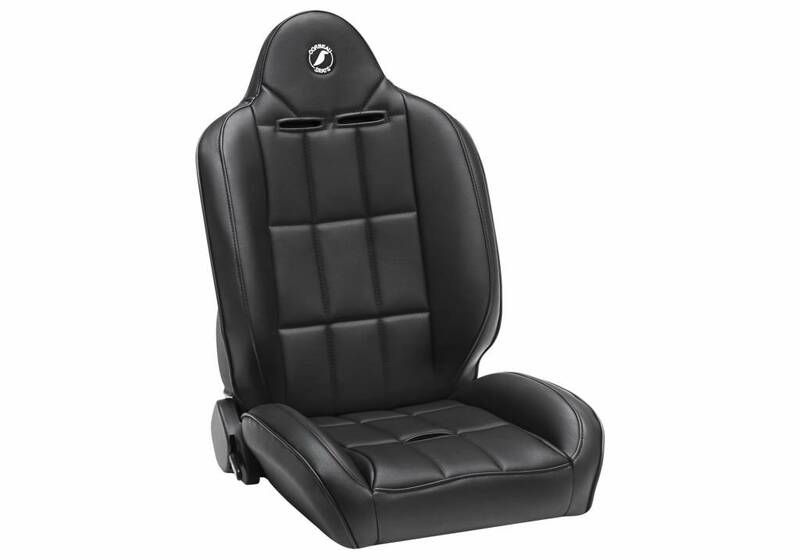 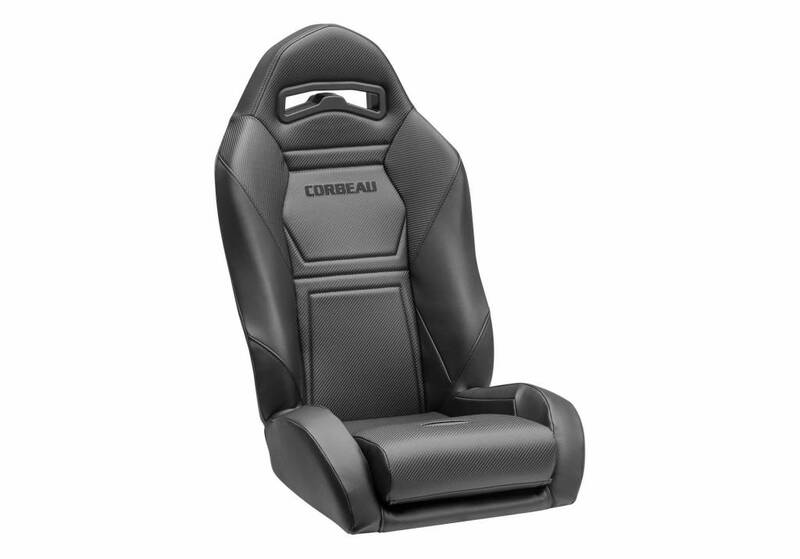 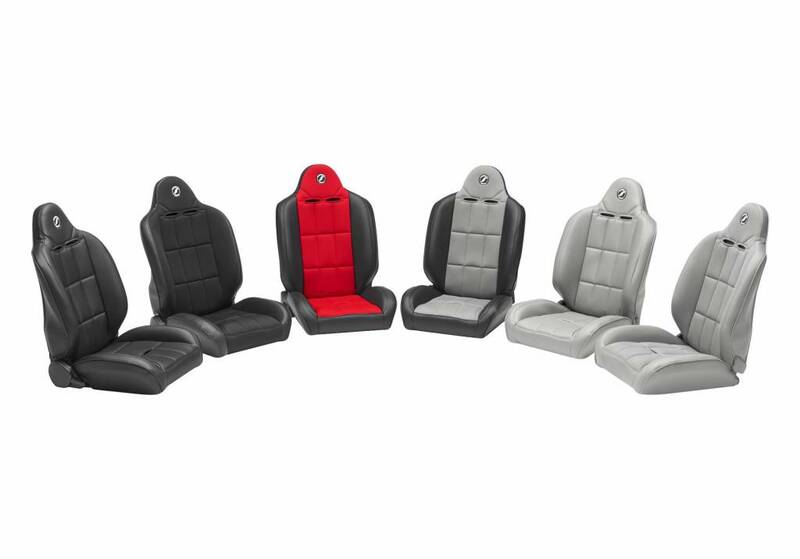 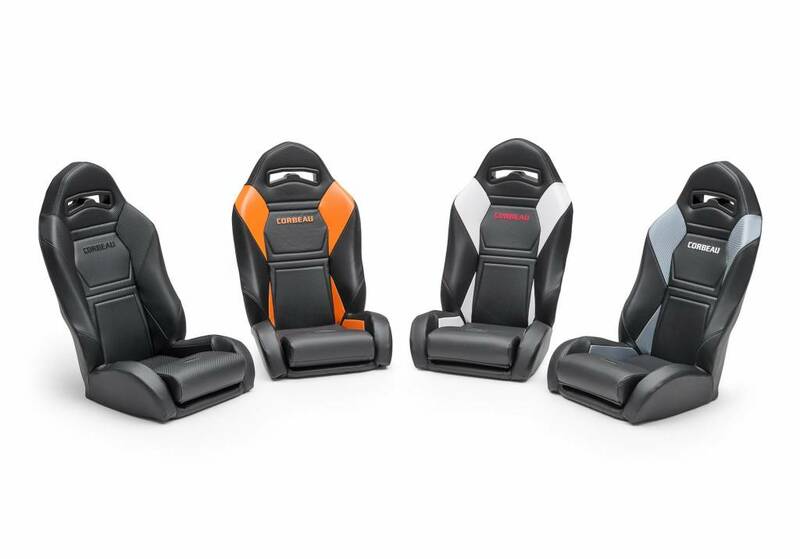 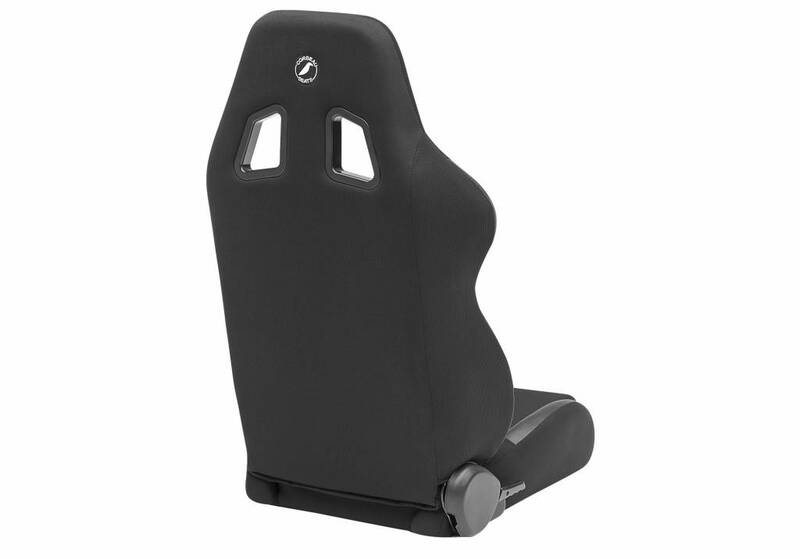 Corbeau has the largest variety of Off Road Seats in the industry. 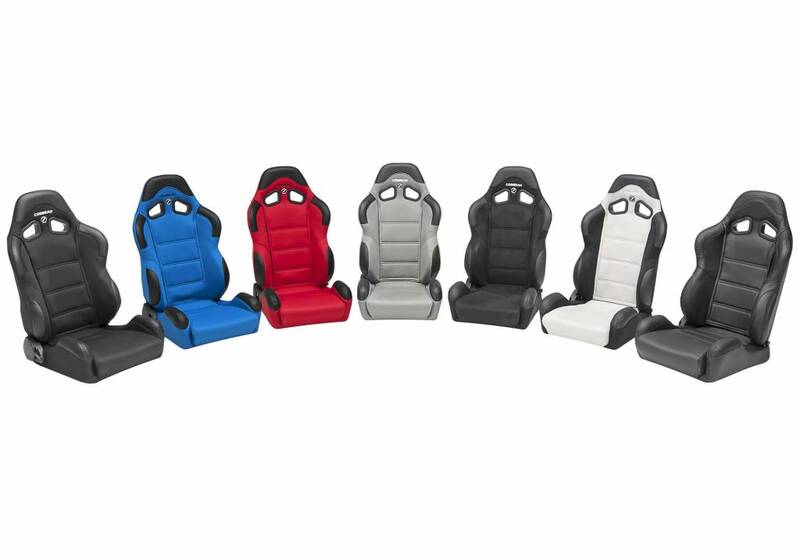 While suspension seats are a very popular option for off road driving, it’s important to understand that it’s not the only option. 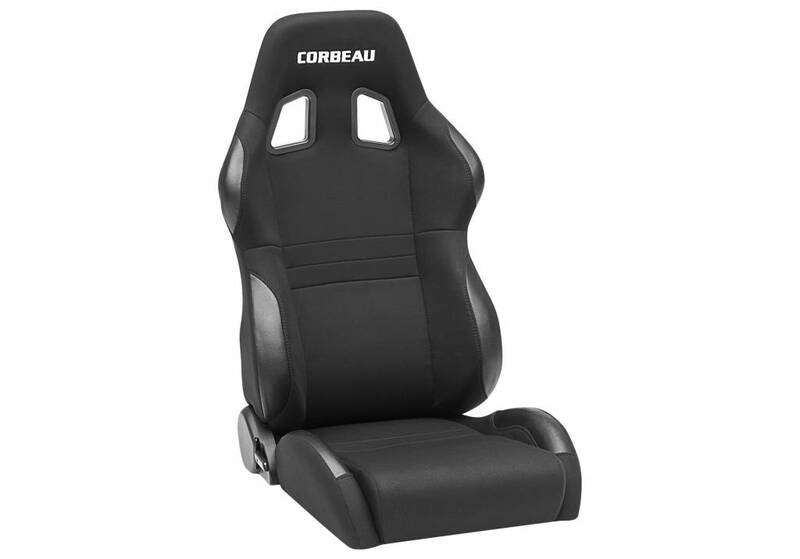 Corbeau not only has suspension seats but a variety of other options to meet your Off Road Seat needs. 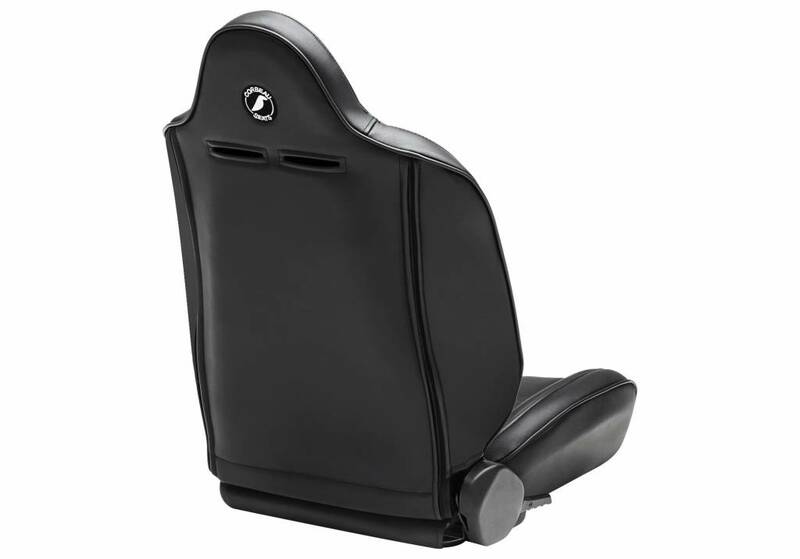 The most important thing about an Off Road Seat is obviously your safety but also the comfort and long term effect on your body. 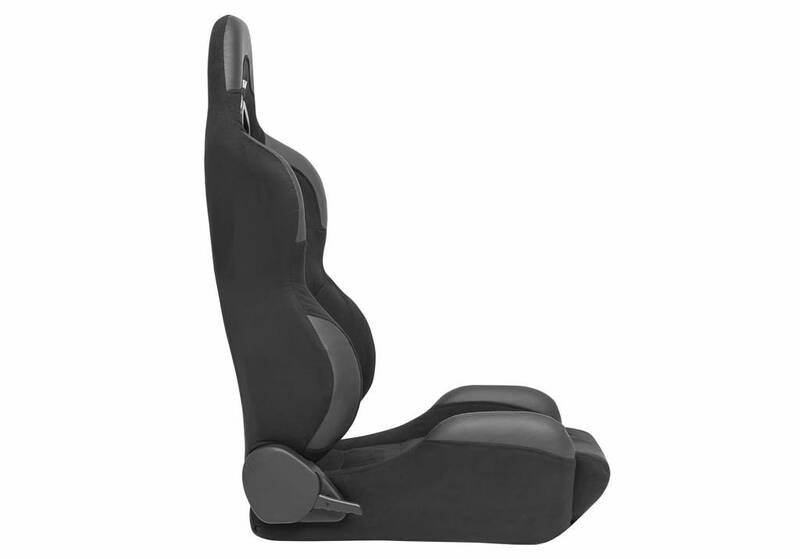 It’s one thing to sit in an Off Road Seat and “think" it’s comfortable, it’s another thing to take that seat off road just to find out how poor the ergonomics are and the damage you just did to your body. 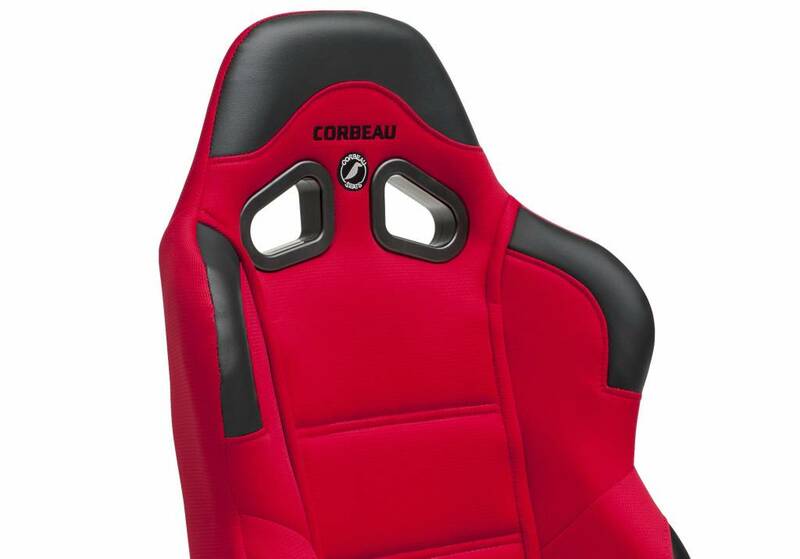 At Corbeau we’ve been doing seats for years and understand the importance of ergonomics in an Off Road Seat. 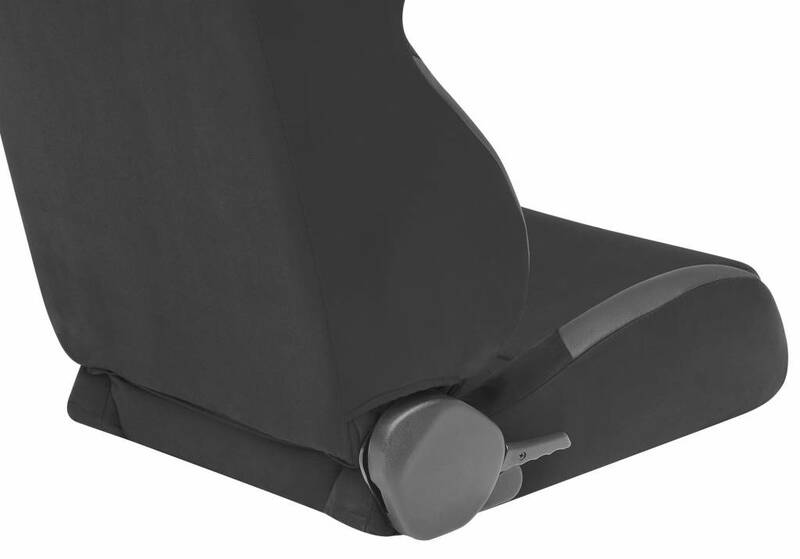 Bolsters are strategically placed to keep you in the optimal seating position. 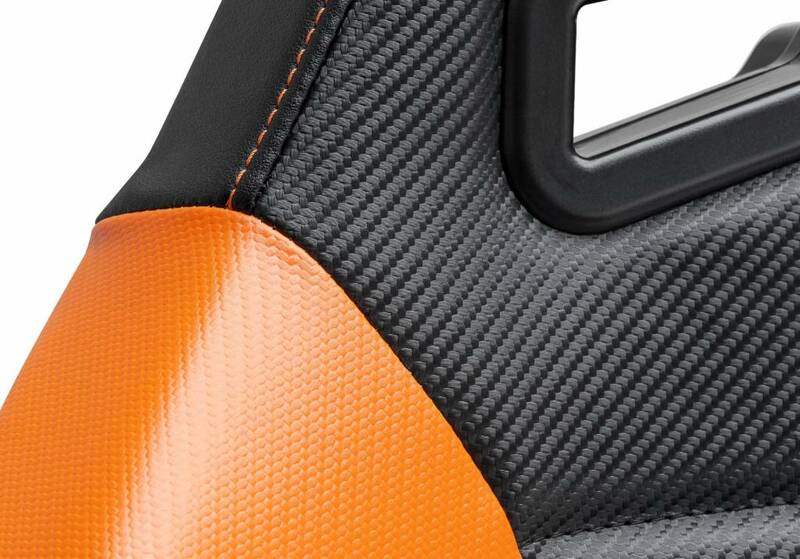 Most our seats use a high-density injection molded foam. 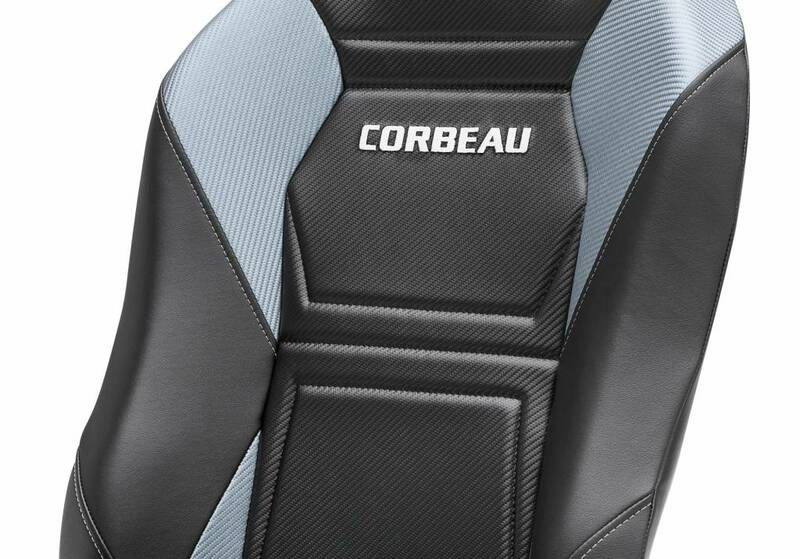 The heat transfer into the foam causes the seat to mold to your body. 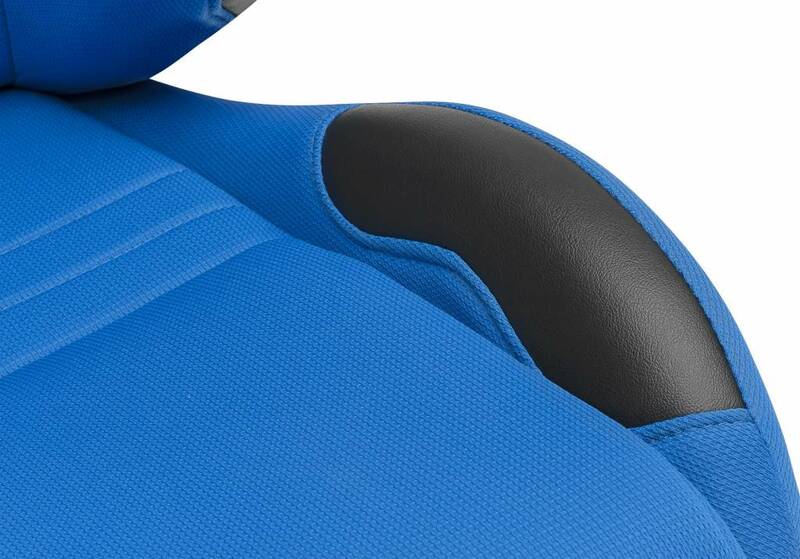 The foam will maintain its shape for years assuring long lasting comfort and protection for your body.